Take your Pick! 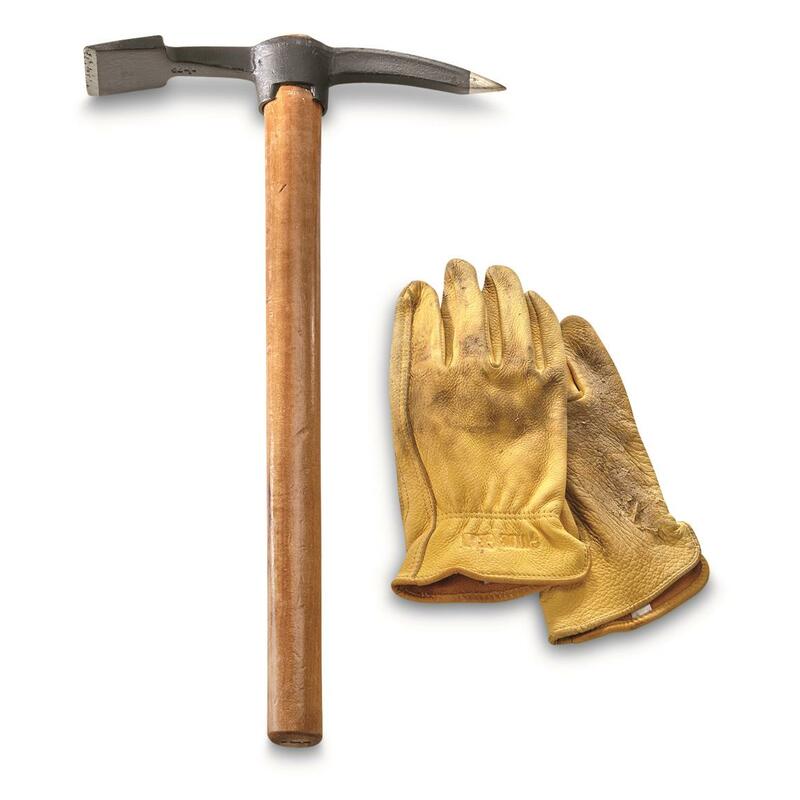 This Swiss Military Hand Pick gives you a lot of options packed in one powerful tool. 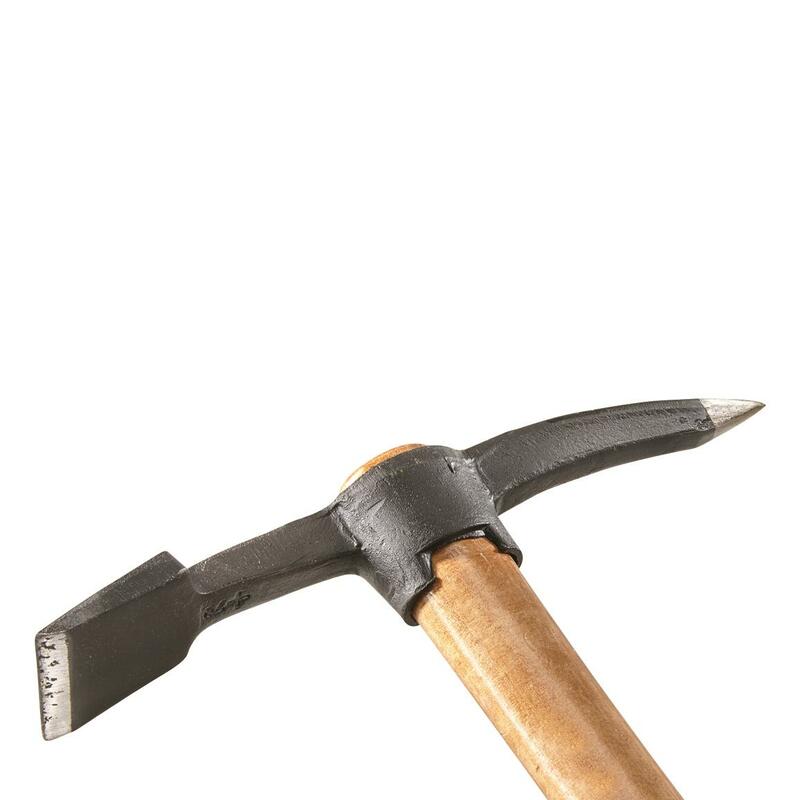 Hardened steel point can break through the most resistant rocky ground. Chiseled mattock can chop through dirt as well as stubborn roots. Clear brush and make other improvements to your camp or hunting site. And just a cool thing to have hanging around your shop!